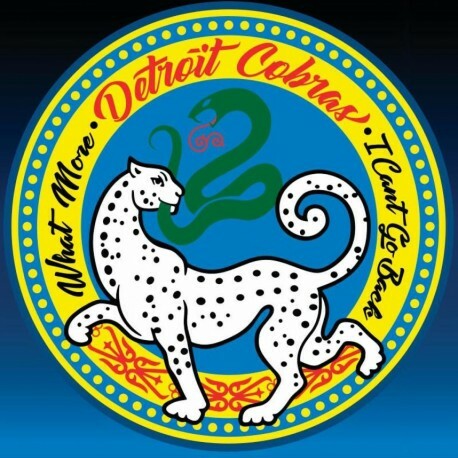 Detroit Cobras deliver "What More" b/w "I Can't Go Back," featuring two covers of soul rarities. The 7", their first release since the 2008 7" "Ya Ya Ya (Looking For My Baby)" b/w "As Long As I Have You," is now available to stream and purchase on vinyl HERE. Fresh off a tour with the MC50, the Cobras were inspired to judiciously cherry-pick two soul rarities to record and press 'em hot in Detroit! The familiar sounds of Rachel Nagy's sultry vocals and Mary Ramirez's garagey guitar backed by a solid crew of veteran Detroit players -- Dale Wilson, Eddie Baranek, and Kenny Tudrick -- help to retool these vintage jams. "What More" is an uptempo, rug-cutting gem penned by Z.Z. Hill that gets a newly realized guitar crunch intro. 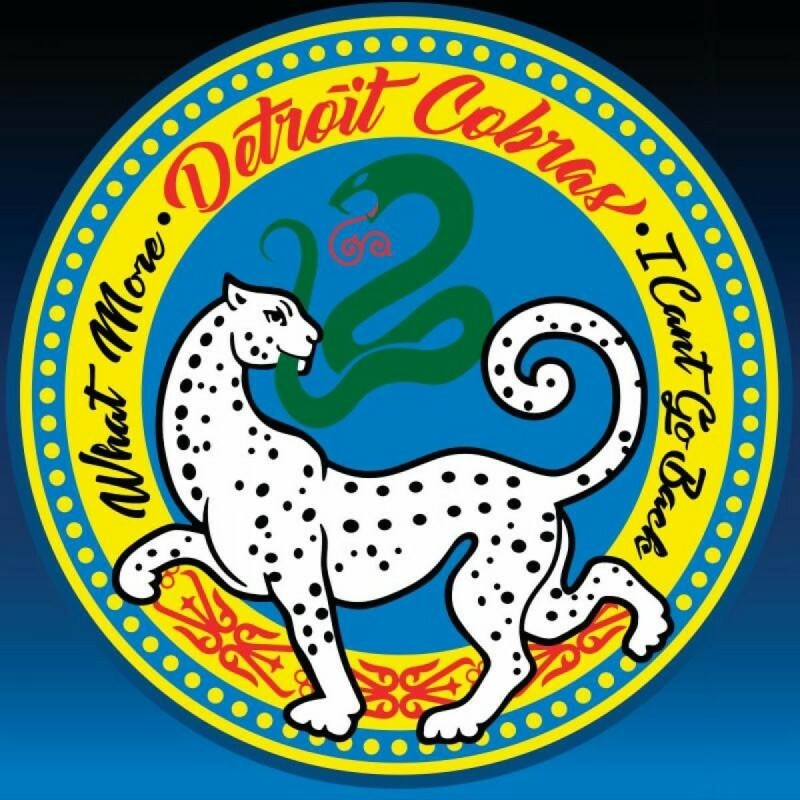 In classic Detroit Cobras flip-the-script style, Rachel begs the question, "What more can I do?," while "I Can't Go Back" is a soulful, smooth and haunting ballad about lost love.